The films from the Moving Lives series continue to be used on a regular basis by their commission, ‘The Immigrant Council of Ireland’ to great effect. Last month, ‘Anna’, a film about a girl trafficked to Ireland for prostitution was played at the opening of an international conference on trafficking to an audience of 400 key activists and policy makers. 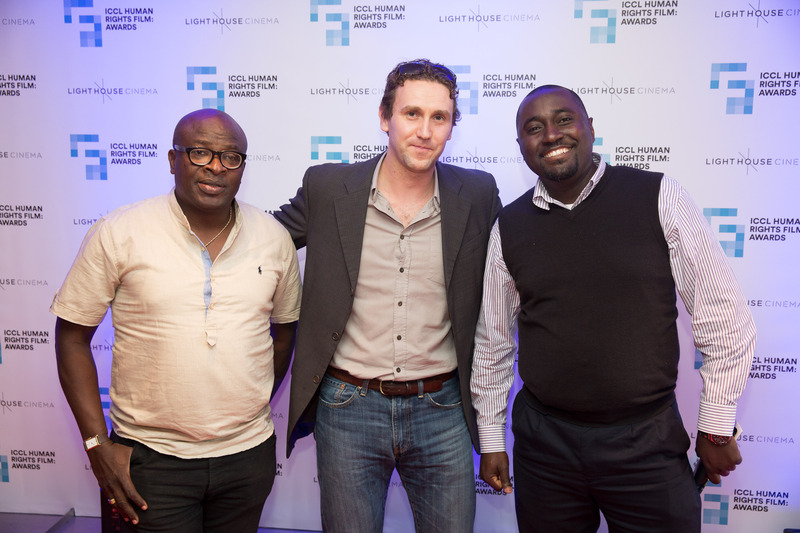 Film-maker, Simon Hipkins and Misan Ulori attended the awards at the Lighthouse cinema on June 20th in Dublin with Nigerian cameraman and journalist, Niyi Babade.